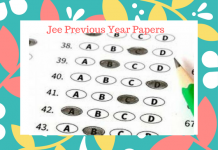 Entrance Exam Dates: Engineering Exam Calendar for 2019 will be updated on daily basis for all the exams listed below. To learn more about examination click on the name of the exam “blue link”. The application form availability and exam dates are listed here. All Engineering Entrance Exam Dates are listed here. 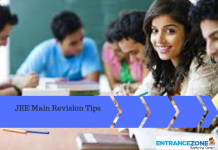 Find about all the entrance examinations for engineering exam dates for events related to them. This timetable is being updated on a frequent basis and can be used for reference by candidate preparing for an entrance test. Don’t forget any important date related to upcoming examinations in 2019. 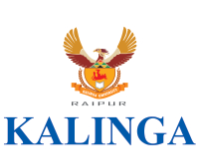 The important engineering entrance exams 2019 dates are given on this page. It would be ideal if you take note of, that the page is being updated routinely according to the notification issued by the concerned university/college etc. Do check our page for consistent updates on details and latest notification of important exams days. 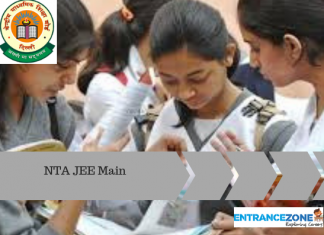 The important event dates of Entrance Exam can be seen above. Stay in the loop for checking any further updates on notices and specific details related to entrance tests for 2019.